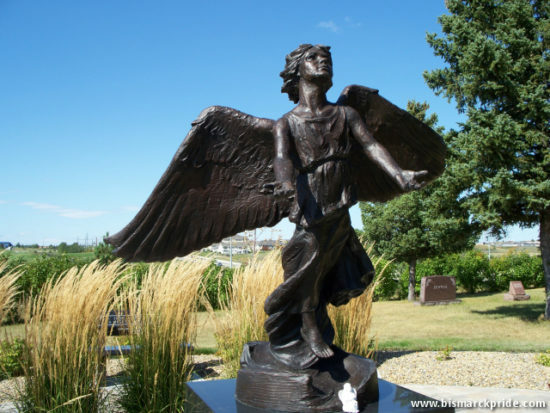 Established in 1880 by local Protestants, Fairview Cemetery was Bismarck’s second officially established cemetery (after Saint Mary’s). 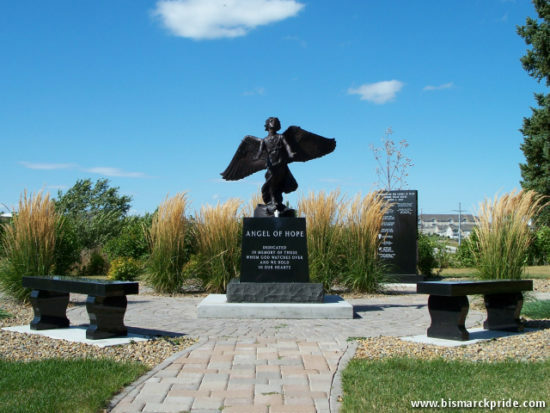 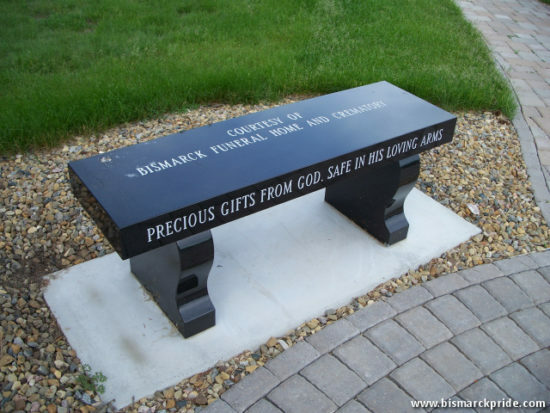 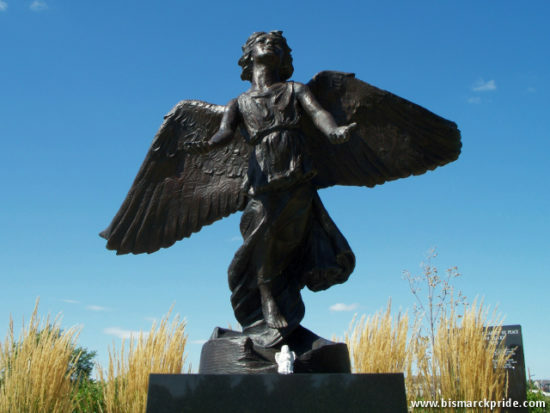 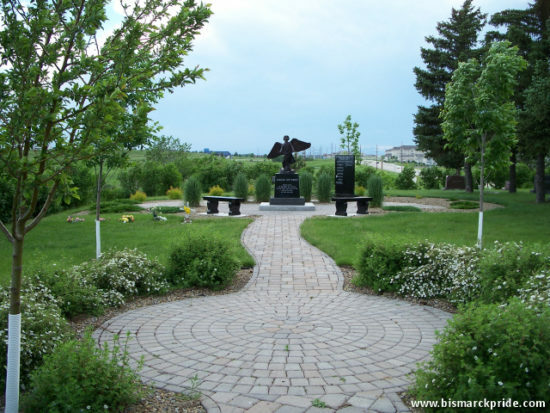 In 2002, Medcenter One spearheaded the opening of Angel of Hope, a children’s memorial, at Fairview Cemetery. 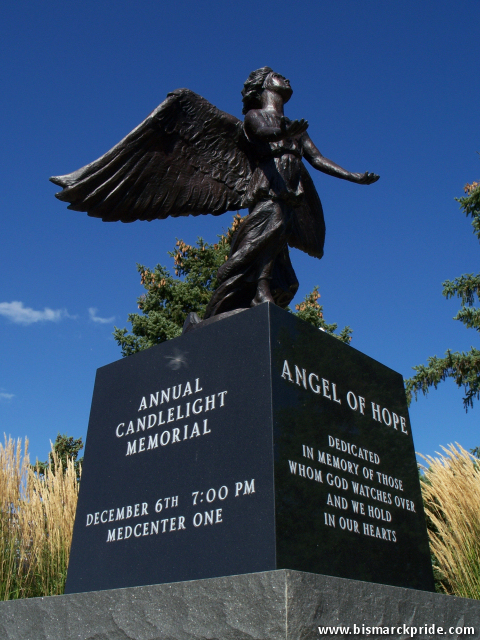 Every year, on December 6, the hospital holds the Angel of Hope memorial service.